We have a new illustrator to introduce to you today! Her name is Austin Owens and she is very excited to be on with us Clearly Digi Stamps and to share her adorable doodles with us! 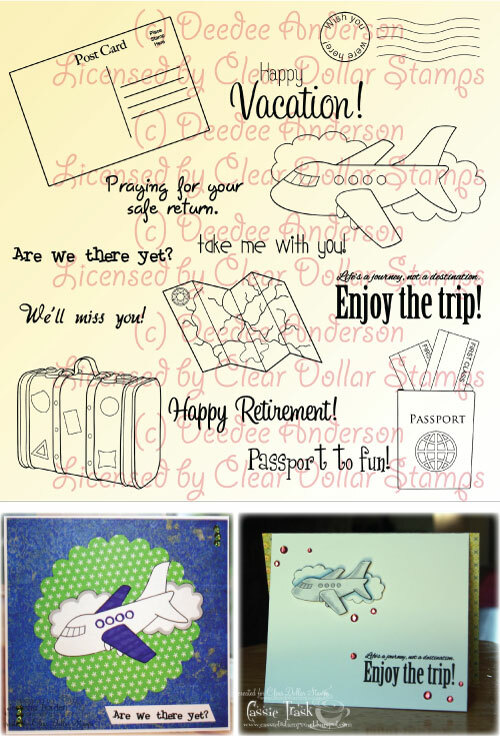 I think you will enjoy her fun "doodly" style....so help us welcome her this month! Austin has been creating fonts previous to working with us, but her doodles became too detailed for fonts, and so lucky us.....we found a new illustrator! Here is Austin's first digi she is introducing, You're Invited! Isn't it adorable??? Austin's second set is a little lamb....so cute! Make sure to leave Austin some comments to let her know we love having her! 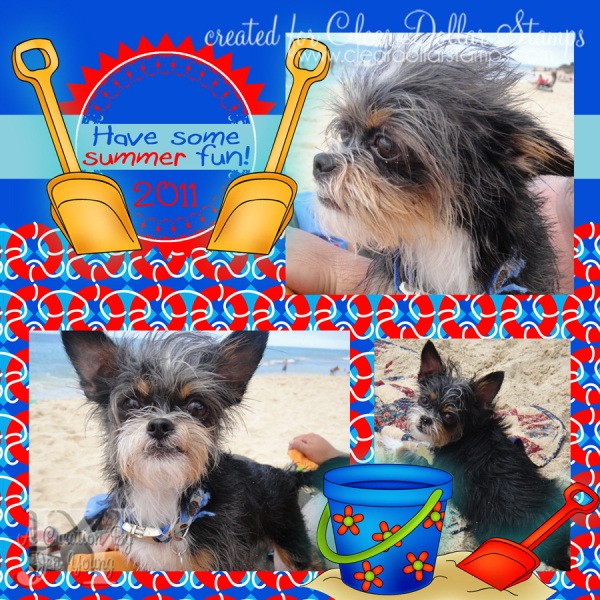 Deedee has created some wonderful digis this month too! I love this vacation set! I am in the process of scrapping my Washington, D.C. trip and this is going to be perfect! I'm just love colored sets! 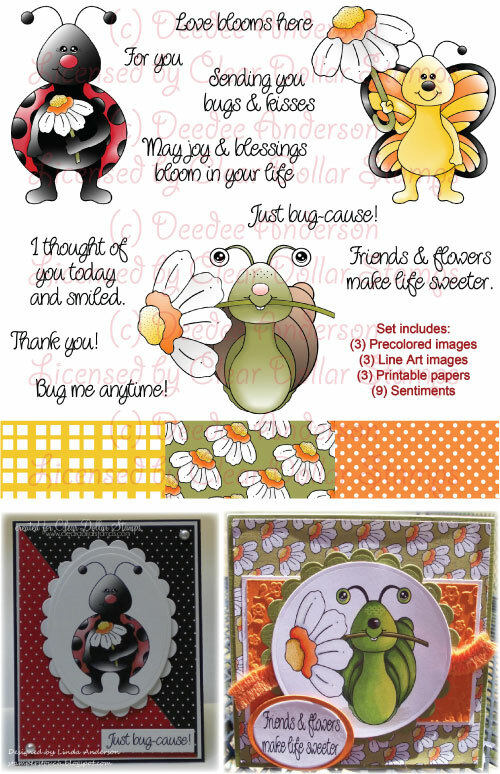 Deedee did an adorable job with these little critters! She even made us papers to match! This one is certainly a must have for your digi collection! 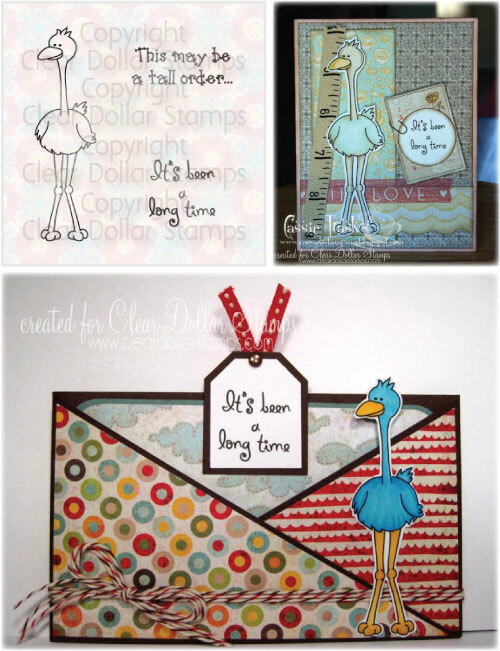 Jen Young created this adorable Digital scrap page with this set! This cherry set just makes me soooooo cheery! I love this set...complete with a little happy face for your cherry.....how adorable! Lisa always thinks of the cutest little accents! 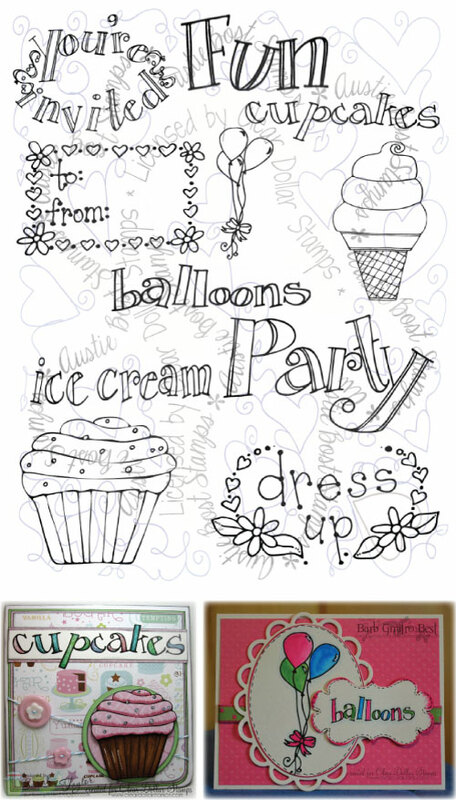 Print these images on patterned paper or color them in....either way, they are just too cute! This little set just makes me smile! I love Lisa's first little people....they are so cute! 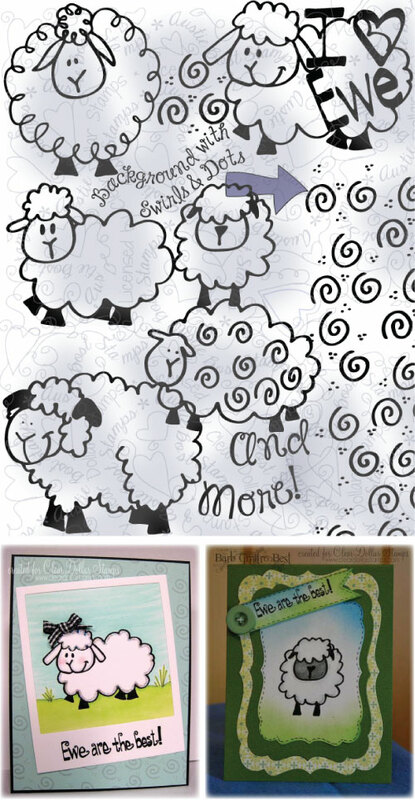 These will make the cutest cards and scrapbook pages! 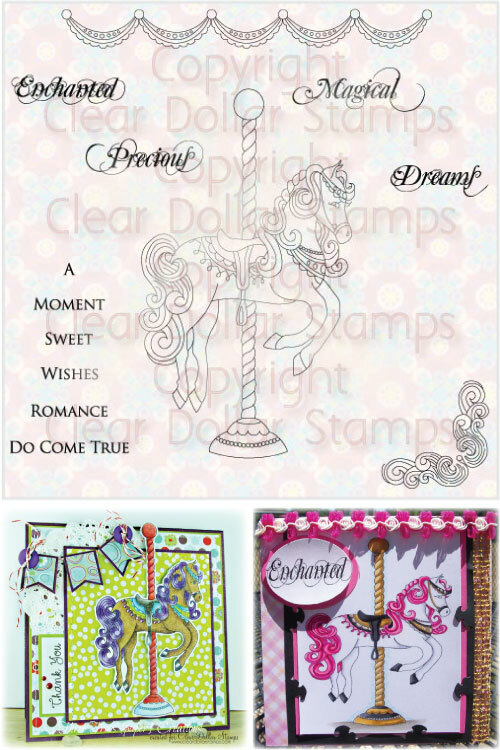 This set you will recognize from Clear Dollar Stamps! Perfect to make up little tags and accents! Make sure to make some matching boxes and bags with the coordinating papers! We can never have too much of God's Word in our daily lives! Make sure to share some with others as often as you can! 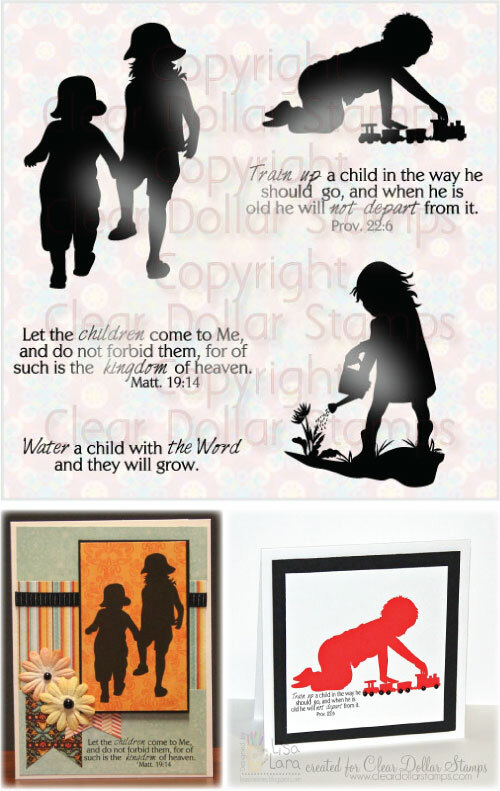 These verses would be excellent to make little desk plaques with for gifts! Is summer starting to drag on for you and you kids? 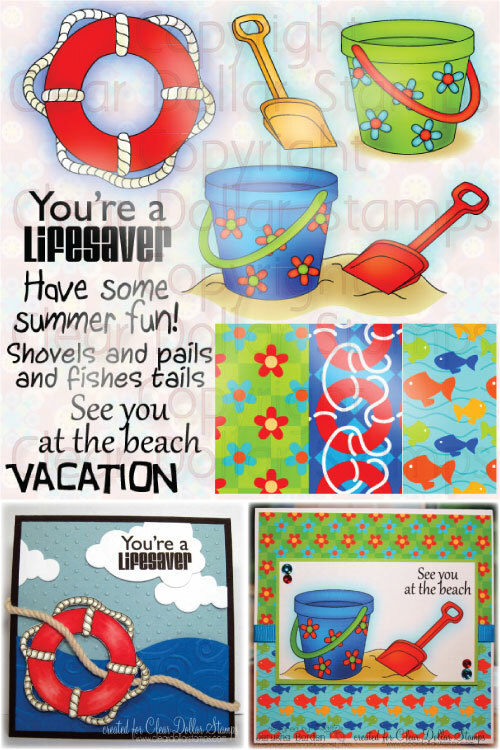 This little set might just give you the pick me up to beat summer boredom! 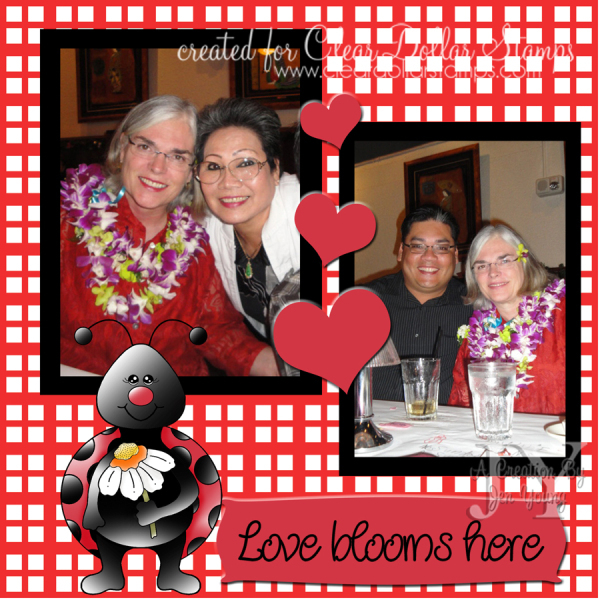 Create a private investigator set for them or do it together....either way you are sure to create some fun! Another boredom buster set for your kids! This set is your official Treasure Hunt creation kit! 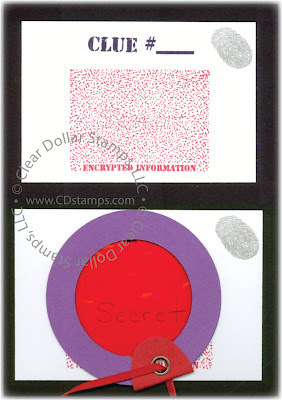 Create clues with our encryption squares. All you have to do is get cellophane the color of the rectangular encrypted information square (Hobby Lobby had all of these colors in rolls with the wrapping paper). You can then write your clues in pencil on the encrypted rectangle. 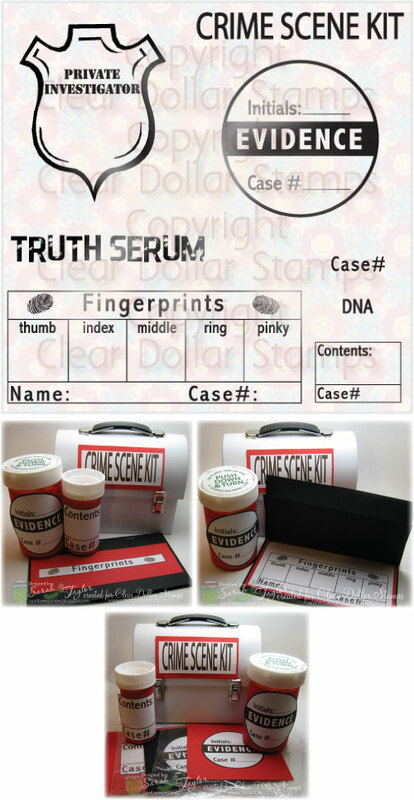 To read the clues, you hold the matching color cellophane over the rectangle and the clue magically appears....take a look at the samples to see what you can do! My daughters LOVE to play vet on all their stuffed animals! This little set helps them do that. 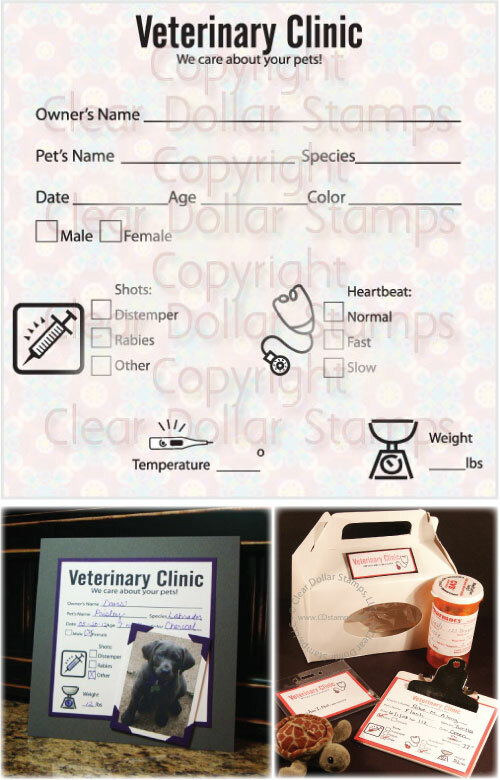 Just make up little vet forms for them to fill out, and they are happy for hours! 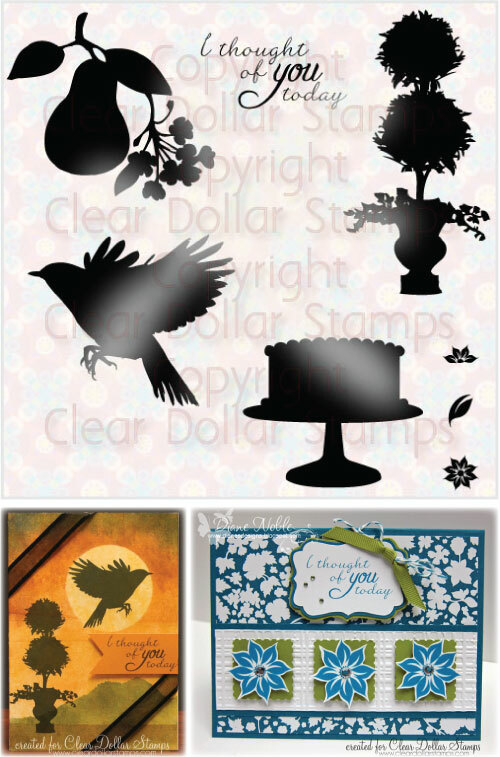 This little set is perfect for cards and scrapbook pages! Of course, the fully colored are some of my favorites....so quick and easy to use! 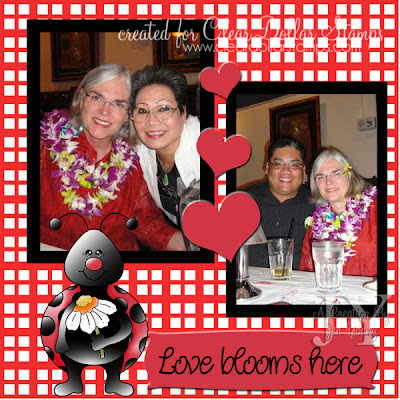 Jen Young created this digital page with this set....isn't it adorable! Thanks Jen, for the inspiration! The following sets are stamps that we are transfering over to digis! We think you will really enjoy them! This Thursday, the 19th, we have a special guest tutorial writer, Diane Noble, who is going to show you how to "color" your solid digis! You don't want to miss this....it opens up a whole new world of Digi possibilities! Make sure to leave some comments for our hard working Design Team! They have done a wonderful job inspiring me this month! 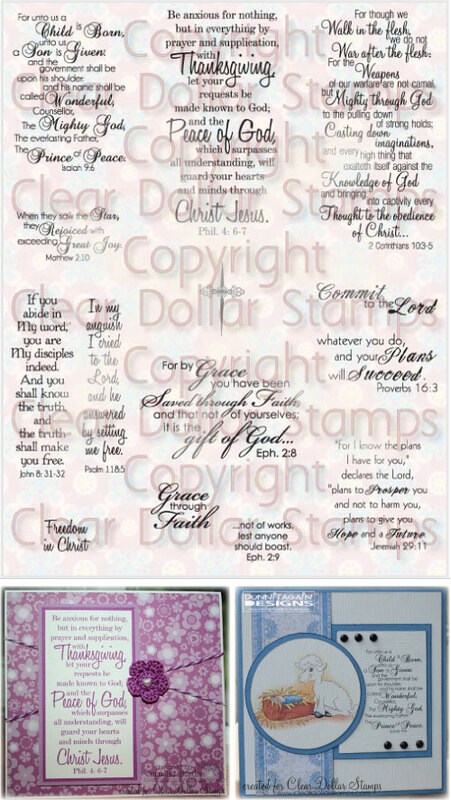 Hope your day is filled with stamping and blessing galore! This is a fabulous new release you have this month! Congratulations on the new illustrator, she's incredible! My favourite set thus far is tag blessings followed closely by Bugs & Blooms.